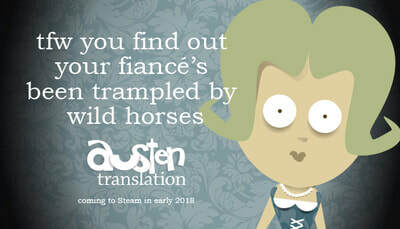 “Austen Translation” is a satirical strategy game set in the world of Jane Austen—a tongue-in-cheek riff on caustic rivalries, appalling preconceptions of the roles of women and men, and, of course, the unending quest to marry well. 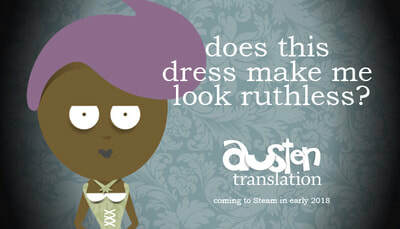 In “Austen Translation,” the player takes on the role of an innocent young woman who has to convince a wealthy bachelor to marry her so she can escape a future of poverty and destitution. 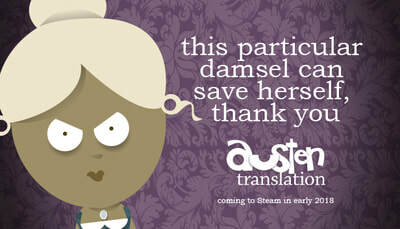 But this isn’t your English teacher’s Jane Austen. 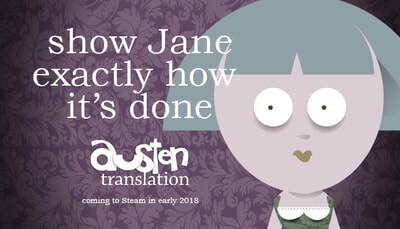 Our game takes Jane’s genteel brand of satire and sends it over the top, creating an Austen experience which has gone completely off the rails. It’s an experience rife with dropping pianos, outrageous rumors, and mercilessly manipulated rivalries. 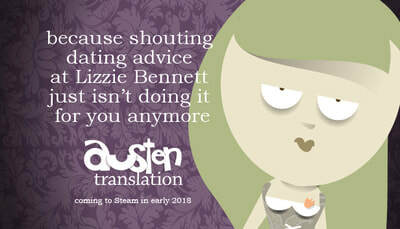 A Jane for the digital ages, as it were. 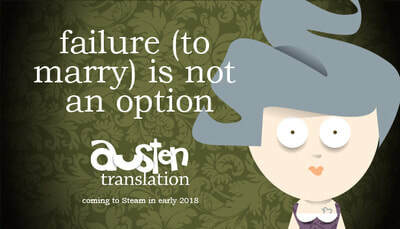 Now that “Austen Translation” has been released, we’ll be repurposing the AT dev blog to cover the development of our next game. We hope you’ll join us as we document all the mis-steps, mistakes and minor miracles of the creative process. 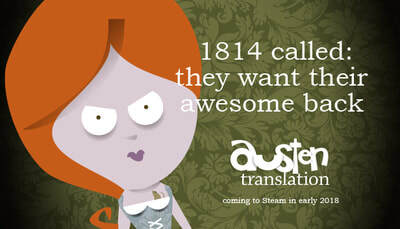 Find it at wmgamedevblog.weebly.com or just click on the link. We’re looking forward to starting another creative conversation with you. Worthing and Moncrieff, LLC is an independent developer of video game stories founded in 2015. What? You've never heard of us? Well pull up a stool my friend, and we'll tell you a story. No, seriously, that's what we do. We're story-tellers and our medium of choice is digital games. 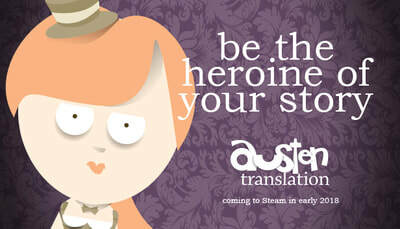 We draw on the traditions of live theatre, classic mystery novels, board games, Victorian music, literature, architecture, print design, you name it. So grab a tablet, a laptop, or your favorite bit of gaming hardware and let's talk stories.